The goal of the South Campus Anime Convention is to provide our student staff members with marketable skills to further their education and ultimately, their careers. Communication, leadership, and teamwork are just a few of the essential skills our staff develop while working for the convention. 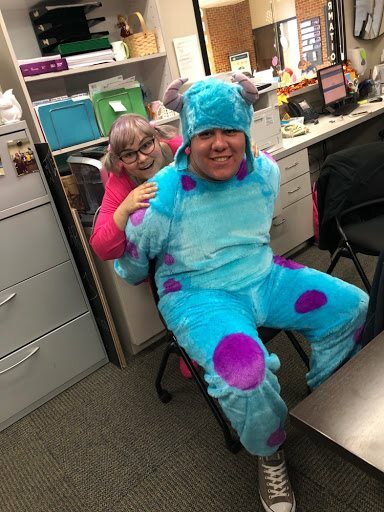 Our staff works with current students, alumni, and members of our local community to connect fandoms with career pathways.